There is popular belief in Indonesia that the name "cendol" is related to and originated from the word jendol; in Javanese, Sundanese and Indonesian, it means "bump" or "bulge", in reference the sensation of drinking the green worm-like jelly. In Vietnam, it is called "bánh lọt," or fall cake. Bánh lọt is a common ingredient in a Vietnamese dessert called chè, or more commonly chè ba màu. In Thailand it is called lot chong (Thai: ลอดช่อง) which can be translated as "gone through a hole", indicating the way it is made by pressing the warm dough through a sieve into a container with cold water. 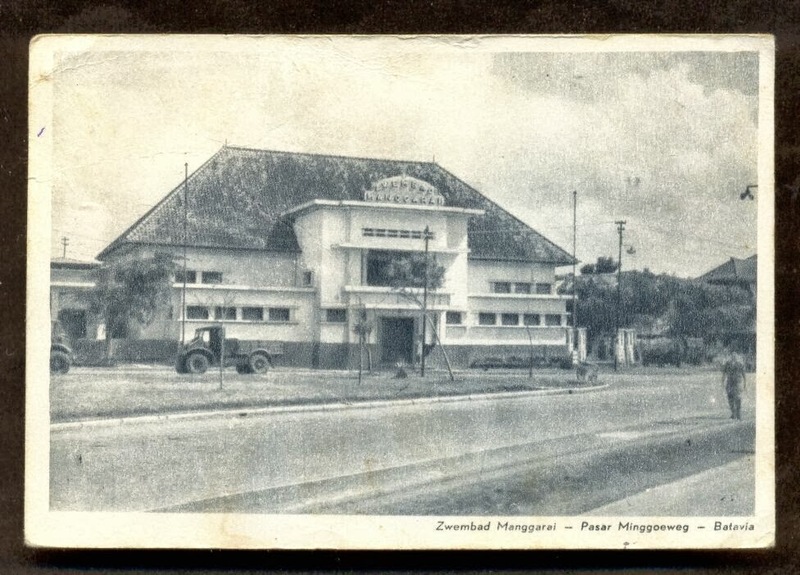 Manggarai Station opened on 1 May, 1918 even though construction was not fully finished — World War I in Europe delayed the delivery of certain parts of its roof. Its tracks branched to Meester Cornelis (Jatinegara) and continued to Bandung and also to Tanah Abang. The construction was supervised by Van Grendt. The first class waiting room has not changed since the 1910s. 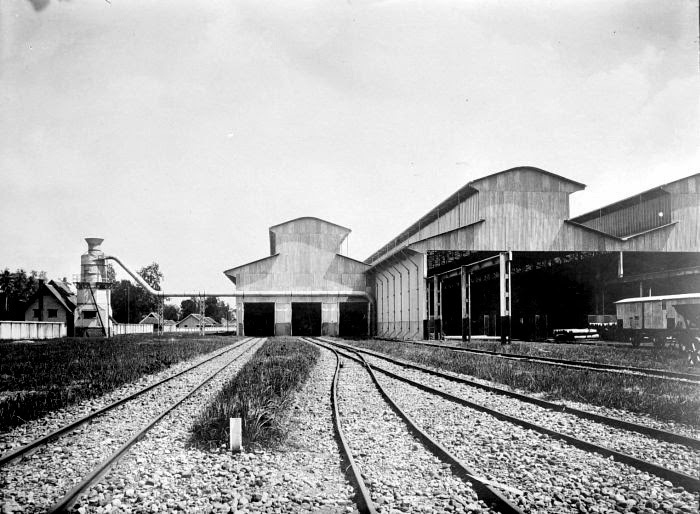 The station replaced Meester Cornelis Station, which was located a few hundred meters to the south. Bandung Hall Station is the largest train station in Bandung and perhaps in the West Java province, this is where located the "Operation Area 2" (Daop 2) which surrounding the area of Bandung and Priangan. Tegal is the largest city in the Tegal Regency, Indonesia. It is situated on the north coast of Central Java, about 175 kilometres (109 mi) from Semarang, capital of Central Java. 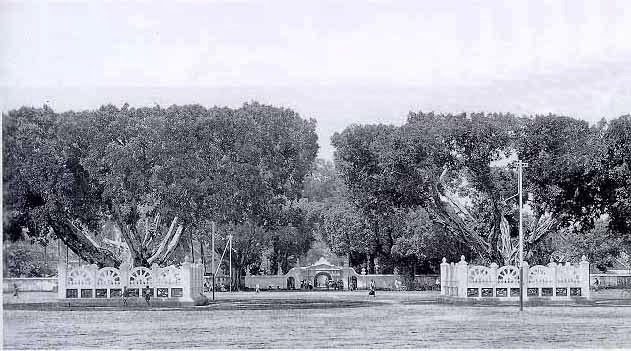 The Dutch East Indies colonial sugar industry originated in Tegal and the nearby city of Pekalongan, approximately 50 kilometres (31 mi) to the east. 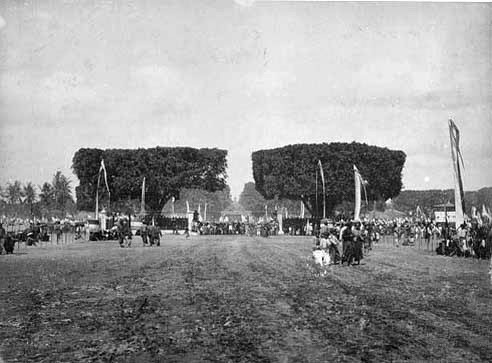 Tegal Regency remained a major sugar production center until the mid-20th century. 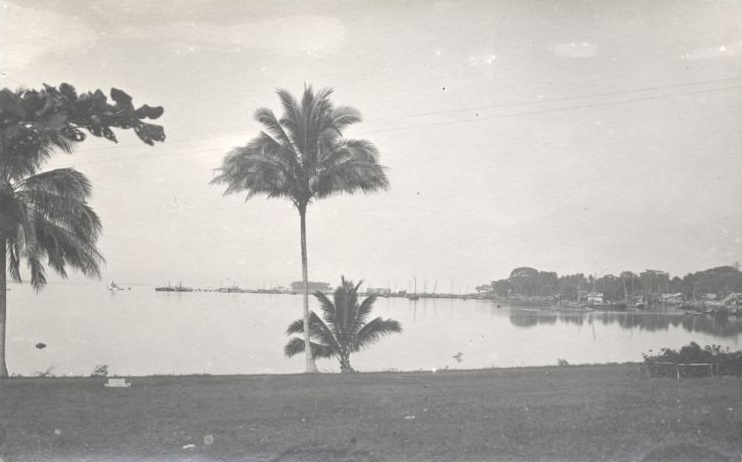 The city served as a port for exporting sugar produced on the nearby plantations. Tegal is famous for its warung, commonly called "warteg" or warung tegal. It is also known for its tea products, such as teh botol Sosro, Tong Tji tea, 2 Tang tea, Gopek tea and other brands. Maluku Province (Indonesian: Provinsi Maluku) is a province of Indonesia. 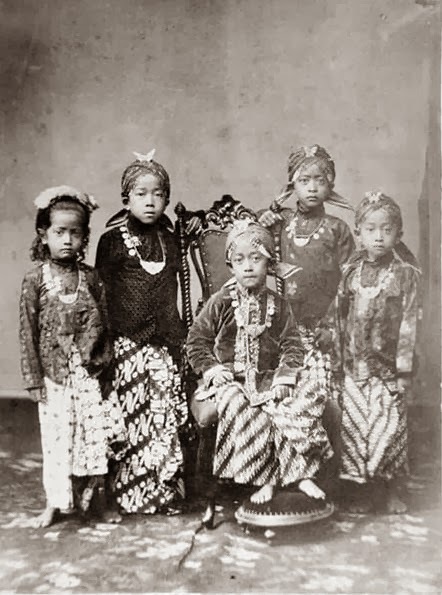 It comprises the central and southern regions of the Maluku Islands. The main city and capital of Maluku province is Ambon on the small Ambon Island. The province has a population of 1,531,402 (2010). 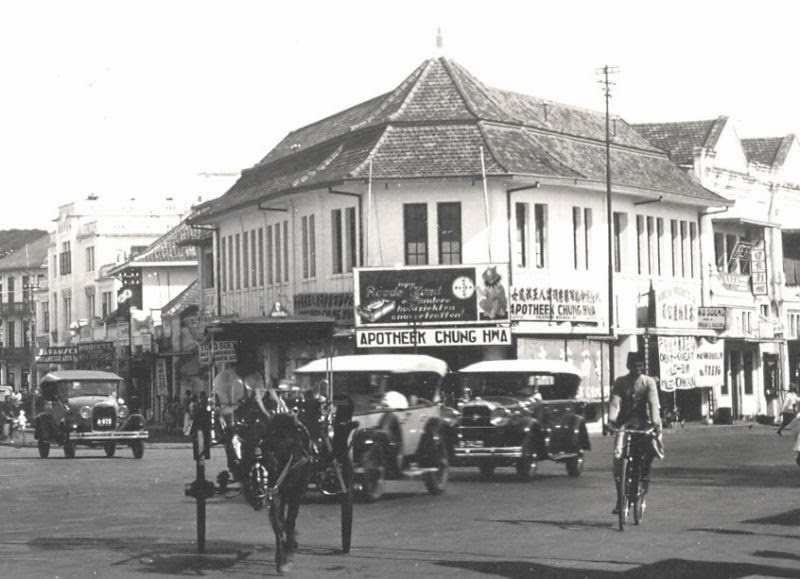 A road at Goebeng, Surabaya, Indonesia. 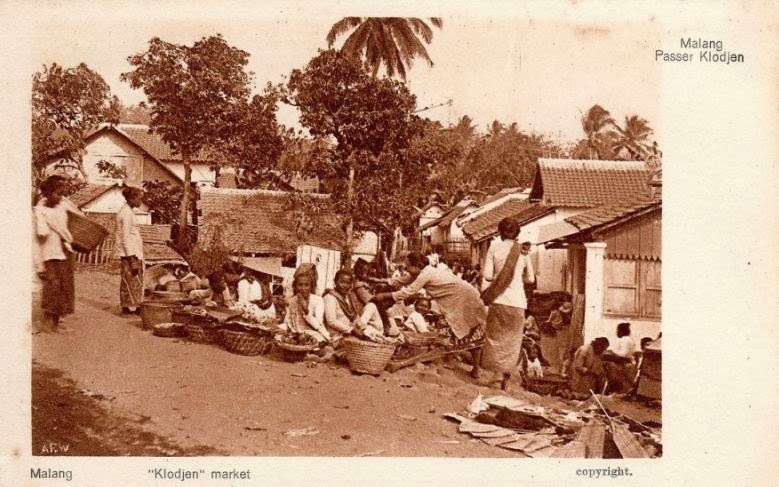 The word Glodok came from the Sundanese word "Golodog", meaning entrance to a house, as Sunda Kalapa (Jakarta) is the gateway to the ancient Sundanese Kingdom. 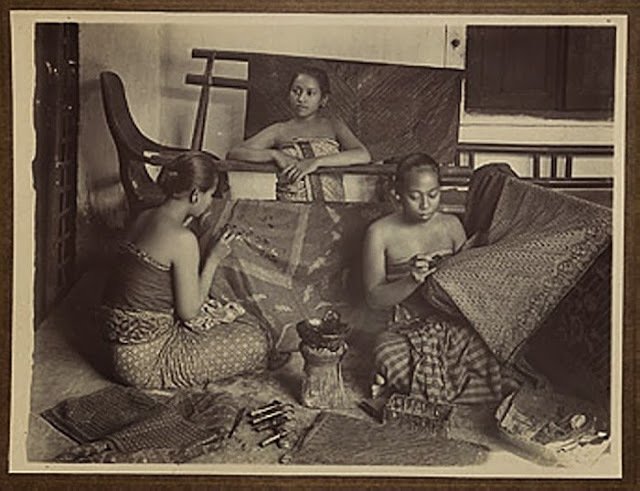 It was also thought that the name came from the "grojok grojok" sound that water makes coming out of a waterspout in the yard of the Cityhall (Stadhuis), now the Jakarta Museum. A waterspout was built on this site in 1743 and was used for daily needs such as a watering hole for horses. 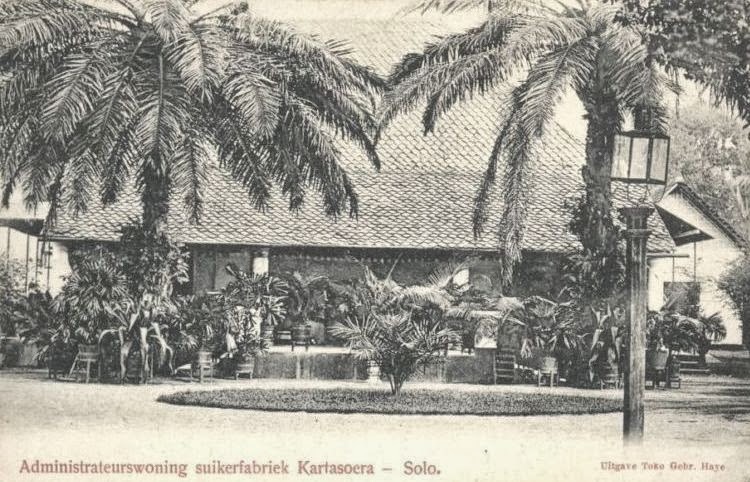 In Batavia (now Jakarta), Dutch colonialism created commercial opportunities which attracted immigrants from many areas of what is now Indonesia. 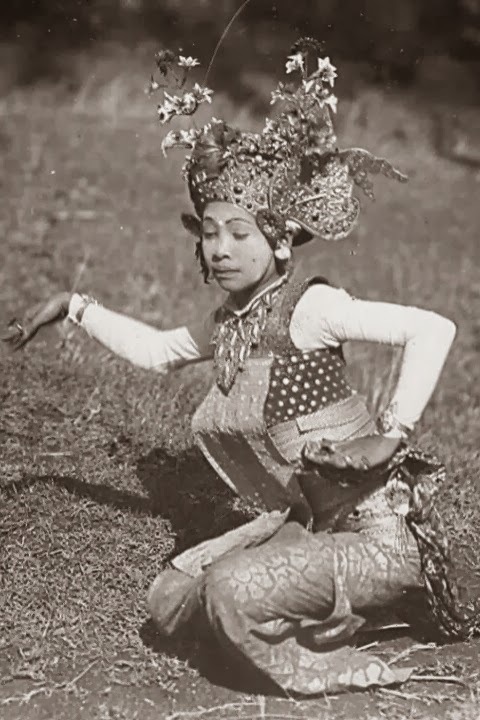 This economic activity also lured thousands of Chinese people to Java. Swift immigration challenged the city's limited infrastructure and created burdens on the city. Tensions grew as the colonial government tried to restrict Chinese migration through deportations. Tanjung Pandan is the largest town on the island Belitung in the Indonesian province of Bangka-Belitung, Indonesia. Tanjung Pandan is the capital of the Belitung Regency. 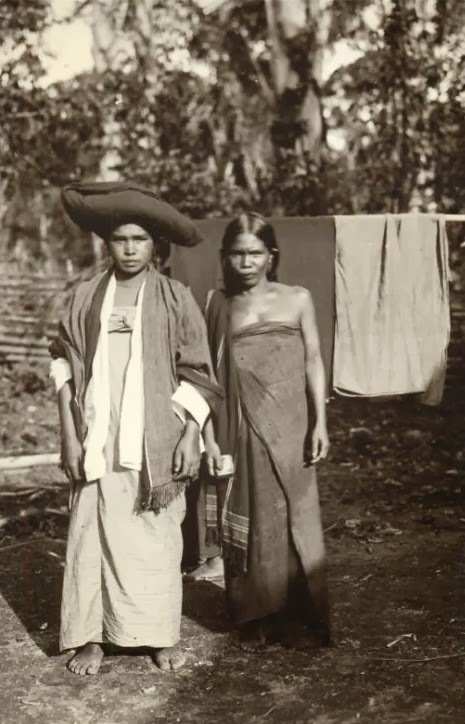 The majority of the people in Tanjung Pandan are Hakka Chinese and Malay. Majority of Chinese are Buddhism, Catholic and Protestant. Lempuyangan Station is a train station Yogyakarta, located eastern of Yogyakarta Tugu Station. 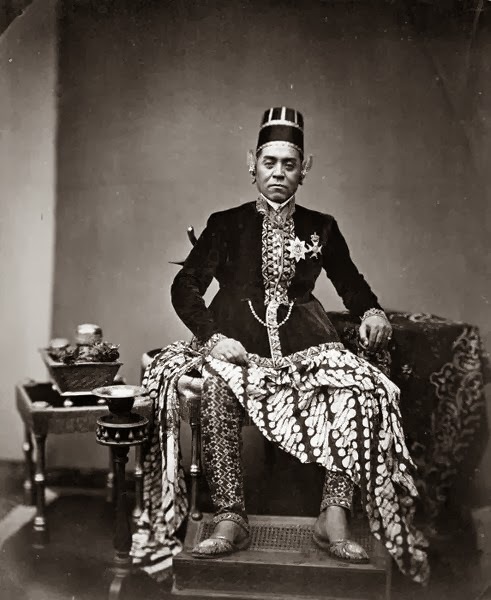 Hamengkubuwono VI (also spelled Hamengkubuwana VI, 1821 - 1877) was the sixth sultan of Yogyakarta, reigning from 1855 to 1877.